To build products that people love, you need to understand the conditions of their lives, and the intricacies of their state of mind. Learn how Spotify won over artists, how Netflix tamed AI, and the psychological mechanism that your smartphone shares with a casino slot machine. Practical advice and thought leadership from PMs at companies like Spotify, Intercom, Pandora, Jet.com, and more. To build products that people love, you need to know your customer better than you know your best friend. Better than you know your parents. Better than you know your spouse. You need to understand the conditions of their lives, and the intricacies of their state of mind as they undertake the journey your product takes them on. This knowledge is not innate. Even the best Product Managers have to work hard to understand exactly who is using their product, why they are using it, and what experiences they have when they do. 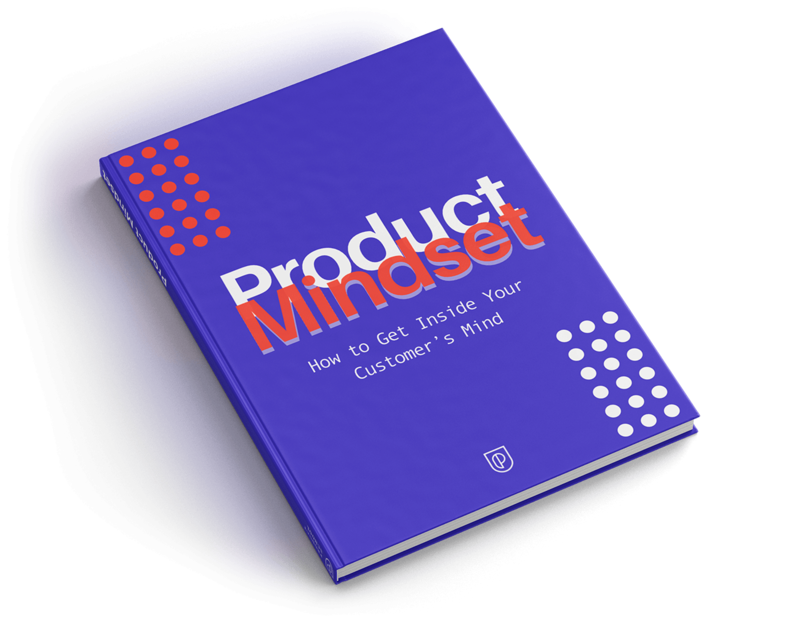 Inside ‘Product Mindset’, you’ll hear from a select group of Product Managers at top companies on how they get inside the mind of the customer. You’ll learn not only how to acquire this knowledge, but also how to translate this knowledge into concrete, real world results. Get ‘Product Mindset’ for FREE!